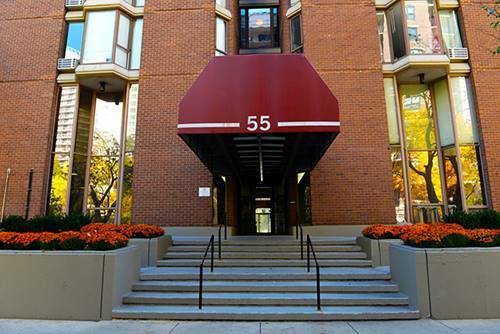 Wonderful two Bedrooms unit! 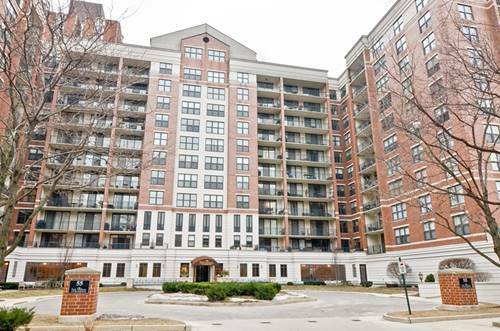 Building has evening doorman, fitness center and sundeck with BBQ grills. 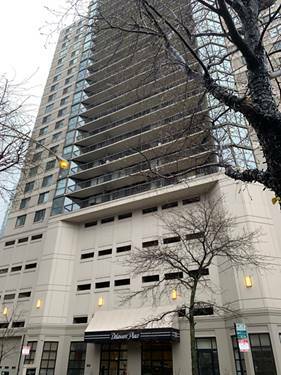 Parking in garage available for $205. Cats welcome. 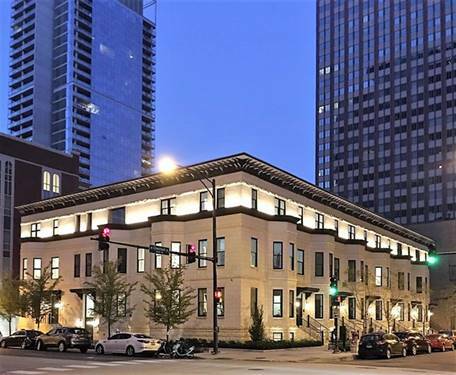 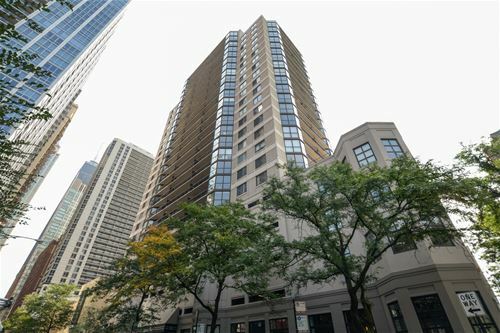 For more information about 55 W Chestnut Apt 2603, Chicago, IL 60610 contact Urban Real Estate.